Jacob M. Dakon is Associate Professor of Music Education at the University of Kansas, Division of Music Education and Music Therapy, and a Research Fellow with the University of the Free State in South Africa. Prior to his appointment, Dr. Dakon taught string orchestra in the public schools of South Carolina and served as adjunct faculty at the Appalachian State University Hayes School of Music in Boone, North Carolina. Other positions included String Coordinator and Violin Instructor for the ASU Community Music School and Suzuki Violin Instructor at the James C. Harper School for the Performing Arts in Lenoir, North Carolina. Dr. Dakon has presented his work for national and international music organizations such as the American String Teachers Association, the Music Educators National Conference, Suzuki Associations of America, and the Mangaung String Programme. Dakon has also published in the Journal of Research in Music Education, British Journal of Music Education, Journal of Historical Research in Music Education, String Research Journal, Bulletin of the Council for Research in Music Education, and the American String Teacher. His current research focuses on string pedagogy for the heterogeneous string class, community music, and music practice. 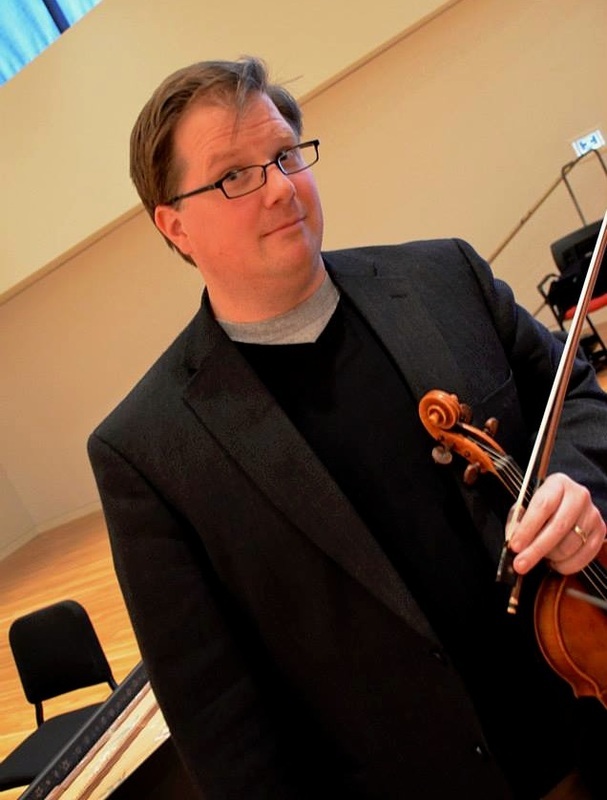 Dr. Dakon received a Bachelor of Music in Music Education from the University of South Carolina, Master of Music in Violin Performance from Appalachian State University, and a Ph.D. in Music Education from The Ohio State University. Other pedagogical training includes pre-service teaching at the USC String Project and Suzuki pedagogy. Dr. Dakon is also an active musician and conductor in chamber and orchestral settings.